As promised, this weeks Monday mani is something so simple and easy, you'll be as obsessed with it as I am. - 3 nail polishes - these can be of the same colour family, or different shades completely but that compliment each other. They can be like a radiant effect or complete opposite colours. Whatever trio you like the look of. 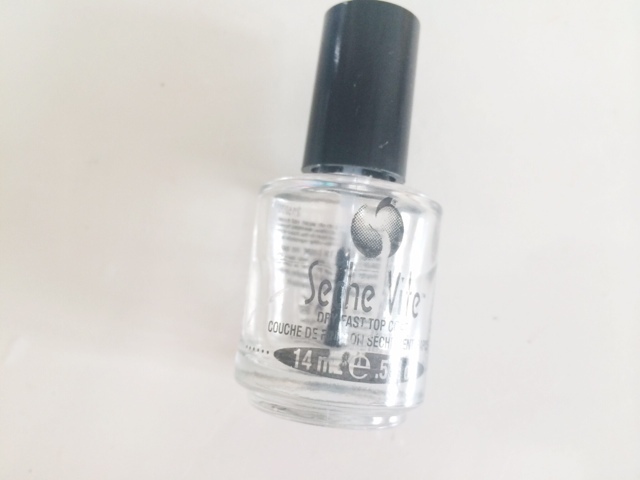 - Fast Dry Top coat like Seche Vite. 1. 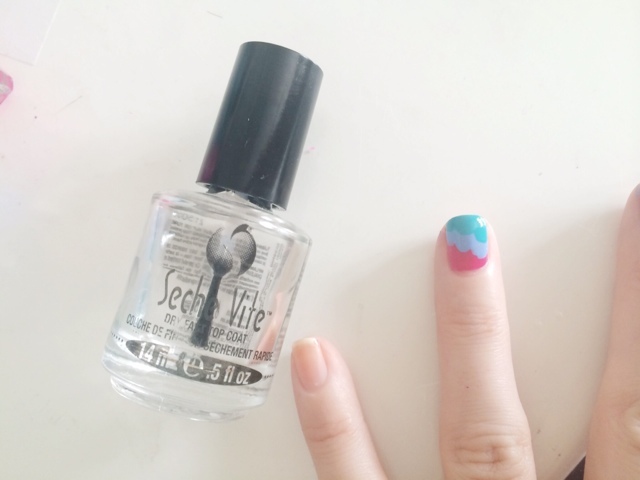 Apply your base coat to protect your nails. Be careful with the colour combos and the order you put them in, as if your base coat is too dark then any other shade you put on top may not show true to colour. I love this mani. It's so simple, can be done with sooooooooo many different colour combos and can be a completely different mani from last time. 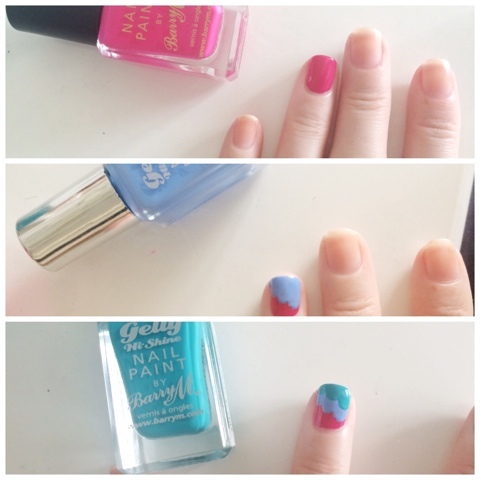 This can be done as an accent nail, or on all your nails, you can also change up the order of the colours if you are doing it on all your nails. I think this is the perfect way to add some colour and variation to those boring, one colour manis. Give this a go and please tag me in any recreations that you do. 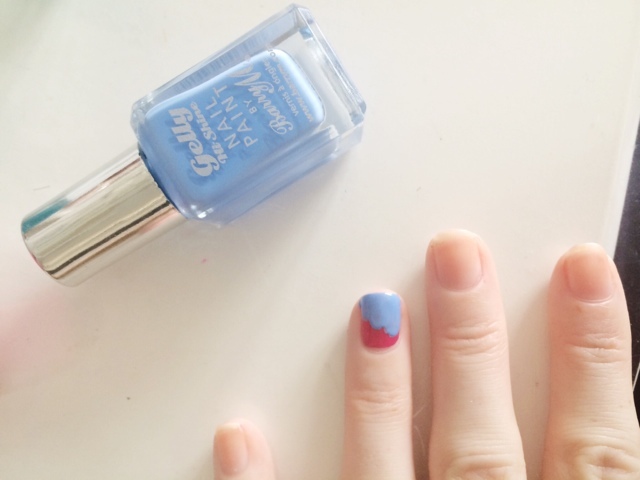 Will you be giving this easy colourful mani a go?